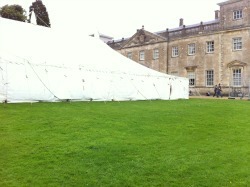 Cheap wedding venues are often right under your nose, it is almost as if they are kept secret! And with your reception often costing more than half of your wedding budget you will be wise to save money where you can. Recently I was involved in working with community and social clubs, showing how they could increase trade. I was amazed at the facilities they have for functions that are under utilised and the prices that they charge. It is really worth checking out all the social clubs, working men's clubs, sports clubs and community clubs in your area. Do not be put off by the fact that they are members clubs, most of the clubs will be crying out for new members. You will probably need to join the club to use the venue, but again you will be amazed at the prices, we are talking a few dollars not hundreds! I have visited beautiful clubs in old houses with stunning grounds and also some in a horrible state. The point is have a look, you could surprise yourself. The difficulty is finding the clubs that are in your area, I know that it sounds mad that you wouldn't know if a club was in your town but they are often hidden away and most don't advertise. The best way to find them is to ask around and a very simple way is to use search engines by typing the town and then community club, you will be amazed. Most of the clubs will have the details of room hire hidden away on their website (if they have one), it mainly seems to be in the sections about the club. State run venues are worth looking at, they are getting smart to weddings and functions so it is unlikely you will get a great bargain but you might find they are the cheapest venue in town. 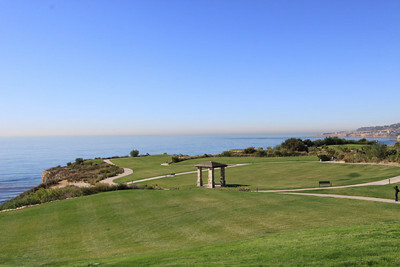 State parks are the most obvious wedding venue and are getting really popular for ceremonies. Quite often they have halls or rooms that you can hire too and if the weather is guaranteed then you could have a picnic or bbq if the park authorities allow it! You would also have beautiful views, great places for children to play and lots of spare money! 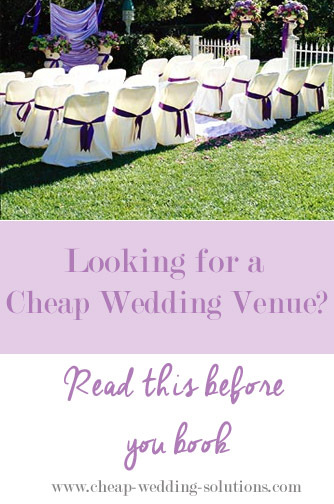 I am often asked to find cheap locations, here are ones that might help you find your own place to hold your ceremony or reception or both. Or drop me a line here on my contact form and I will get back to you. Plus lots of brides have shared their own secret reception ideas to help you find yours. Community and church halls are normally pretty basic but they often have a kitchen and if you can get a team together you could easily decorate your venue the day before. I recently was emailed a great decoration idea where the bride and groom used big branches and cemented them into buckets, the whole thing was sprayed silver and then decorations hung to the branches. They had an avenue of trees in their hall! If you live in an area where there are a summer camps, retreats, universities, colleges, or schools, (Let's face it I think we all live close to at least one of those!) 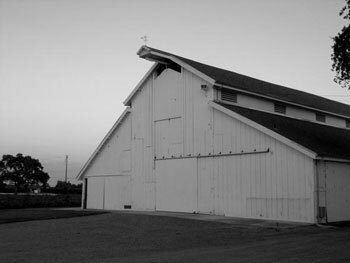 find out if they hire the venue during holidays or off season. 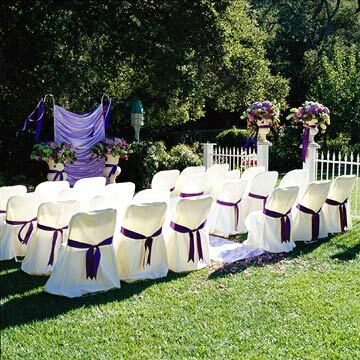 All the facilities will be there and you are likely to find great cheap wedding venues. Find cheap fun locations like aquariums, zoos, museums and parks - there will be so much for your guests to see and do. They will be cheaper if you need to do some extra work to make the room look good or if they have never held a wedding at their venue before. Add lighting for your reception to make the most of your room. Event lighting experts can work wonders and make a cheap venue look amazing. They will be an additional cost but they won't cost as much as hiring the expensive venue. Use your contacts - they may know someone that can get you a great deal. Do look at hotel wedding packages as they can be a big saving when you add everything up together. Take a look at Groupon as they often have discounted wedding packages from big venues who have been unable to sell a date or have had a cancellation.